(Korpurlig) - This beautiful ground cover, once established, will provide a mass of colour all season. 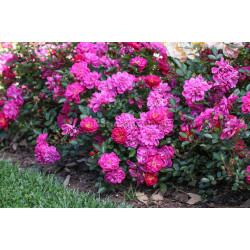 The wide bushy growth habit will guarantee ground covering, while large clusters of violet pink blooms that age to purple as they rain down to the ground, will provide an eye-catching display. The result is a fantastic, easy to grow, extremely hardy and disease-resistant plant. Growing to a height of around 50cm by 70cm wide this bushy ground cover will be a pleasure to grow in any garden situation from mass planting to mixed beds. (Korpurlig) - Provides a mass of colour all season. 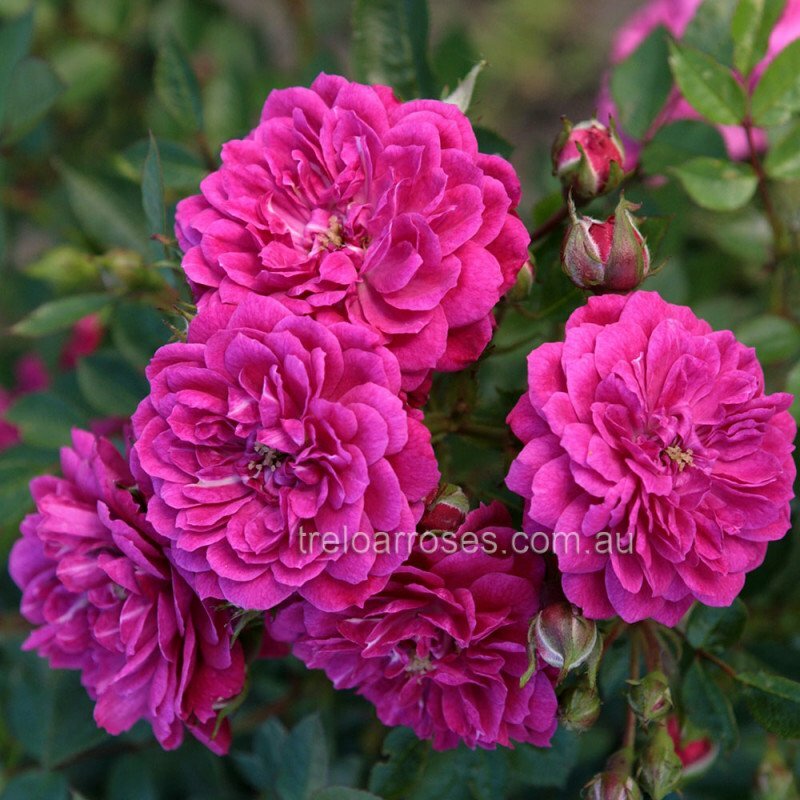 Large clusters of violet pink blooms that age to..